Two Beanie Boos will soon be retiring! 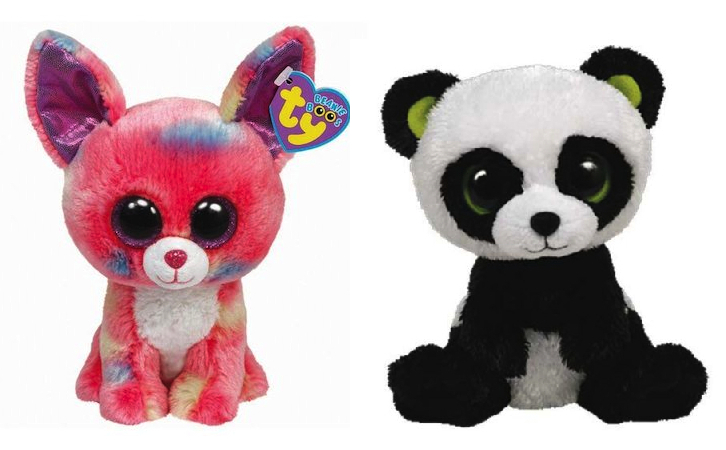 Ty have announced two more Beanie Boo retirements! Cancun the Chihuahua and Bamboo the Panda will soon be retiring. Catch them soon before they leave the shelves! Have you got Bamboo or Cancun in your collection?